Congratulations for getting to this point in the program! 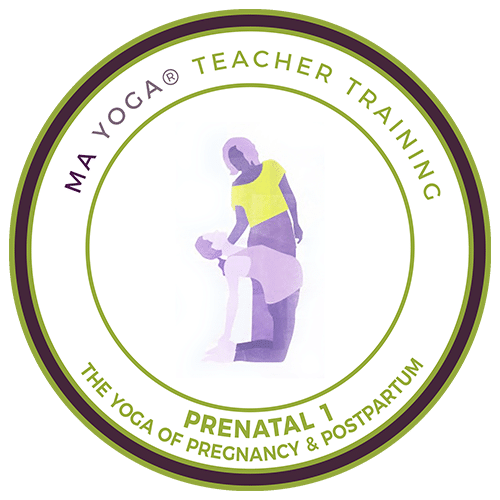 Once you’ve taken Prenatal 1 and Prenatal 2, It’s time for you to practice incorporating what you’ve learned, and get some one-on-one support from a Certified Ma Yoga teacher. This process is a powerful way to step into your potential as a teacher – just watching your videos you will grow so much, I promise! First step: you will be assigned a mentor. 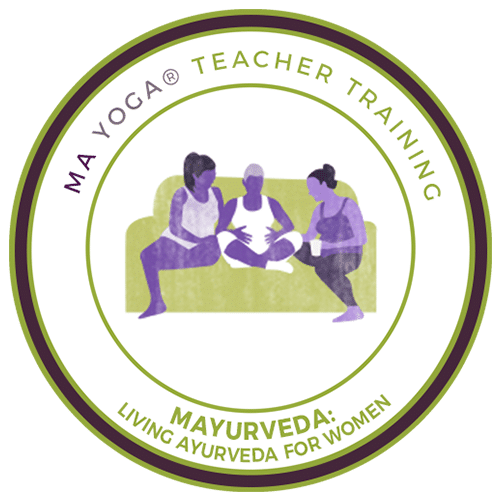 After you have taken both The Yoga of Pregnancy and Postpartum as well as The Yoga of Healing, you may begin working with your mentor on your mentorship. Do it one more time. I am so grateful for the Ma Yoga mentoring process. This is where I learned to become the best teacher I can be by continually self-reflecting. All teachers, whatever they teach need to do this, on a regular basis! Video recording yourself teaching, watching it back and evaluating your successes and areas for improvement is the most illuminating and powerful tool. Having the mentor relationship and regular video conferences with Colleen was transformative. You don’t always know what you are doing, no matter how self-reflective you are trying to be, having a mentor to celebrate your successes and make proactive suggestions for improvements was fantastic. I am so thankful to Colleen for all the time and care she put into this process! The one-on-one Ma Mentorship program is only $200! 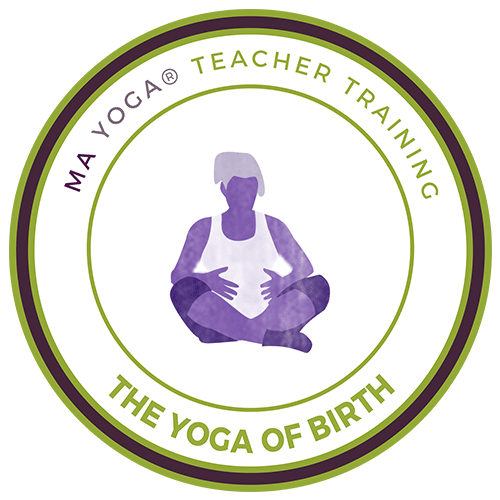 or $250 with three months Ma Yoga Mamas membership, with full access to our online prenatal and mom yoga video library. 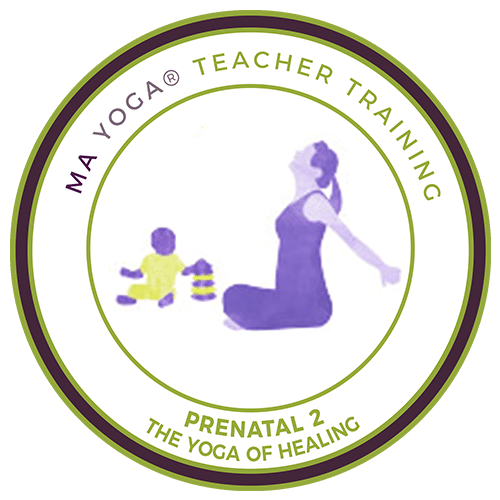 If you have completed Prenatal 1 and Prenatal 2, please download, fill out in Word and submit the Mentorship Application. You can also download the PDF about the Ma Mentor process here. Email Jessica at teachertraining@MaYogaLiving.com if you have any questions, or with your application, and we will sent you next steps! The video process is a wonderful experience that is very rare to have in our teaching life. 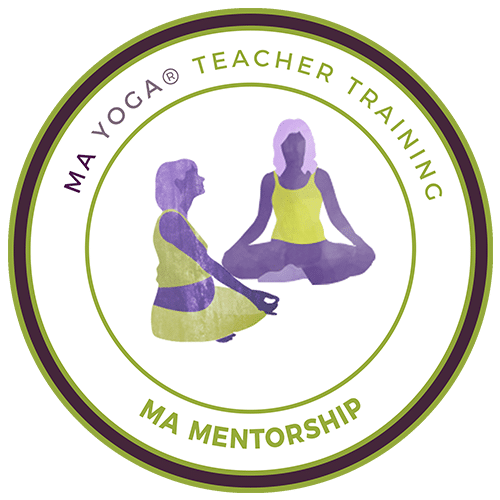 To get to work with an experienced mentor whose intention is to help support you in becoming a more effective yoga teacher is a very special opportunity. Enjoy this process and be open to receive. To get the most out of it, remember the 3 R’s (Receptive, Relational, Reversible) to stay in the feminine and know that you are receiving gifts that you will keep on giving to you over time. Click here for your Ma Mentorship Application and let’s get started! Click here for your Ma Mentorship Application and let’s get started!